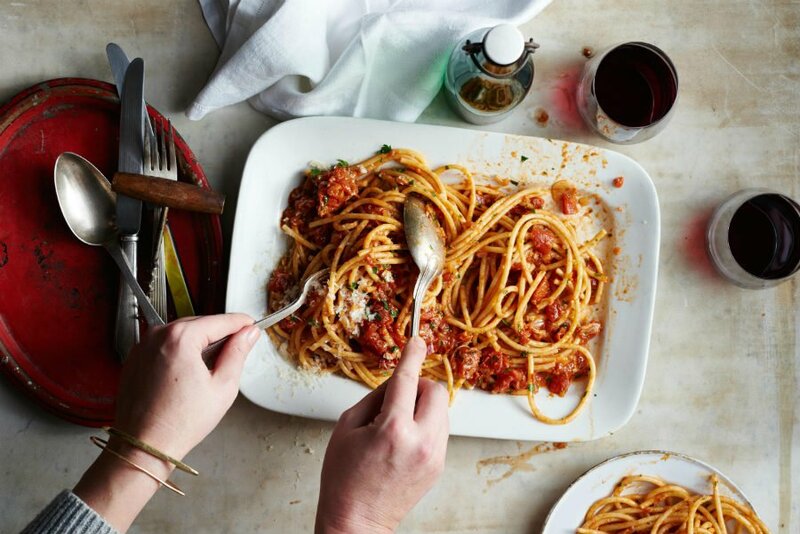 Hello, weeknight! 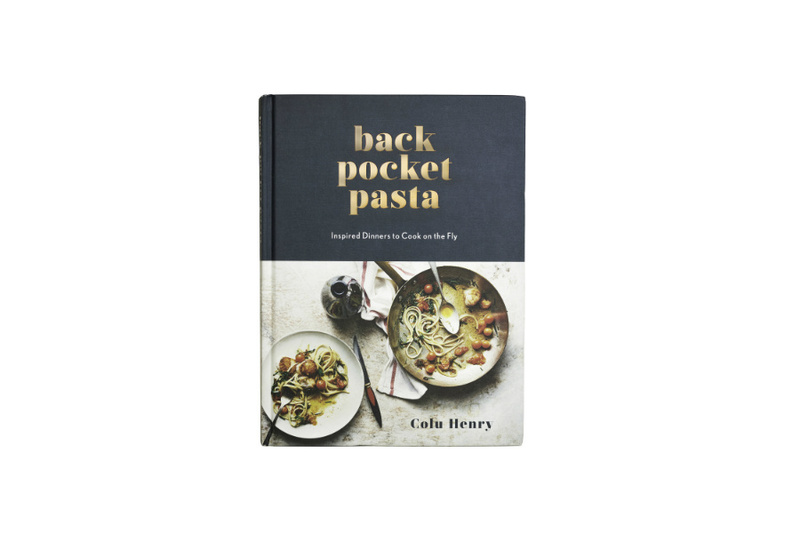 Photo courtesy of Back Pocket Pasta. 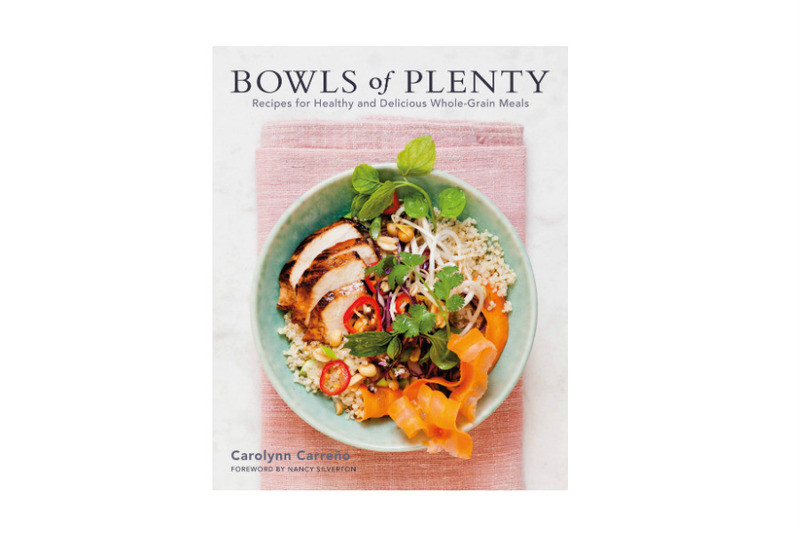 Nothing like a big, beautiful cookbook to transport you to a new place and mealtime. Here are our favorite newbies for spring. 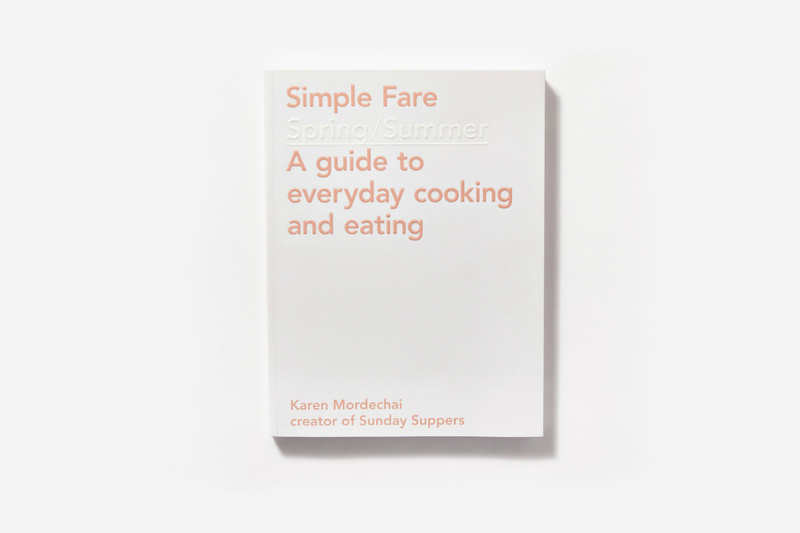 Today's cookbooks, with their stylized covers and fashiony photographs, are as inspirational as they are handy. 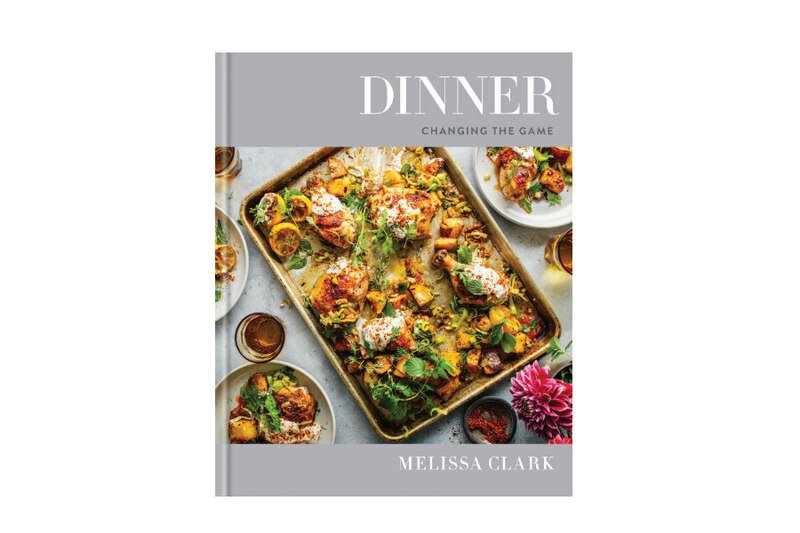 The best of the batch this season just so happen to be authored by a bevy of female creatives — chefs, photographers, writers, artists, and publicists — making meaning and meals and transforming our dining tables, one dish at a time. 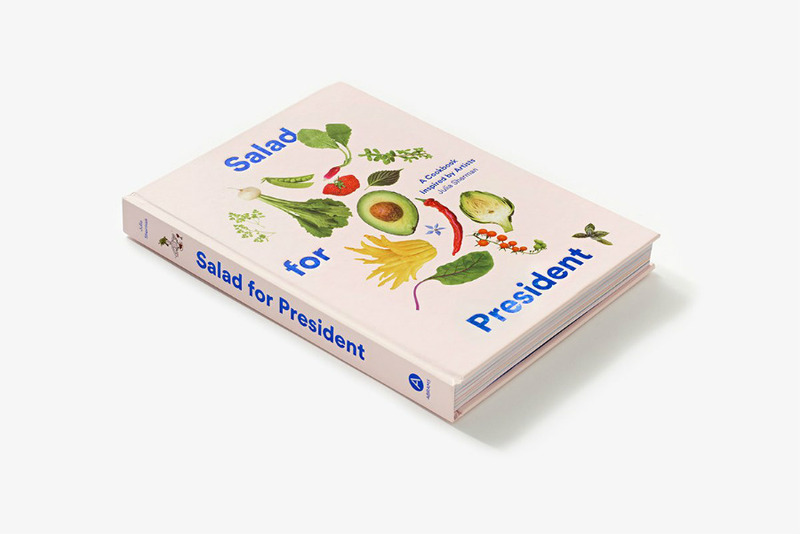 "Salad for President: A Cookbook Inspired by Artists"
"Simple Fare Spring/Summer: A Guide to Everyday Cooking and Eating"